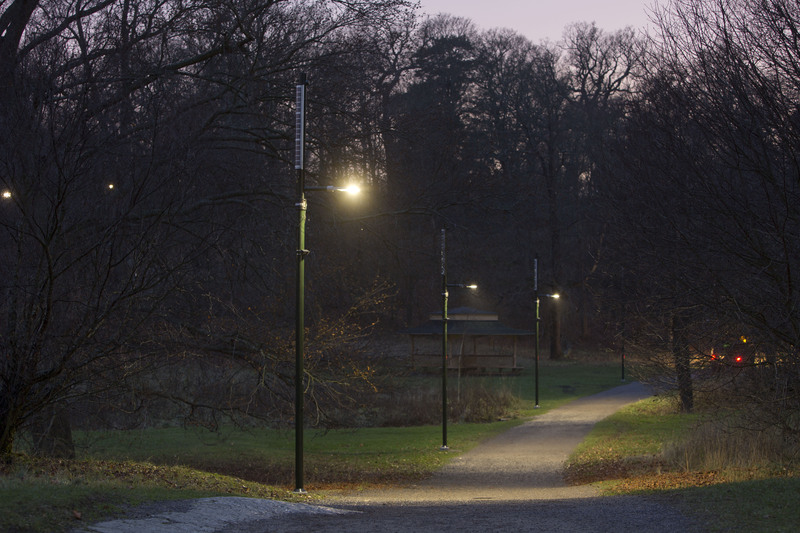 Leading Light has partnered with Telenor Connexion to develop a connected lighting solution launching in 2015. ActiveLights™ online will reduce the maintenance cost and provide new information services that are requested by customers. Leading Light is an innovator within climate-smart lighting solutions. The energy efficient solutions are used by municipalities, utilities and companies, helping these to achieve environmental goals while at the same time creating a safe environment. By partnering with Telenor Connexion, an IoT focused extension of Telenor Group, one of the world’s largest telecom companies, Leading Light is provided an end-to-end service, Telenor Cloud Connect, ranging from solution design to operations. Telenor Connexion has worked together with Leading Light to optimize everything from hardware design, information management and end user experience. “Hardware design, data communication and application development are all critical parts in the solution. Partnering with Telenor Connexion has helped us reduce development time and also provides us with a solid foundation for new innovative services”, says Niclas Perkman, CEO at Leading Light. The understanding of the complete solution is vital in the operations phase, where Telenor Connexion will host and support the lighting solution as well as ensure that it evolves over time.